GFA is one of the leading Intermodal Transportation service providers supplying more than 40% of all Intermodal traffic in the Automotive corridor located throughout Alabama and Georgia. Extensive experience with JIT (Just in time) and JIS (Just in Sequence) shipments. Additional storage space is available as needed. 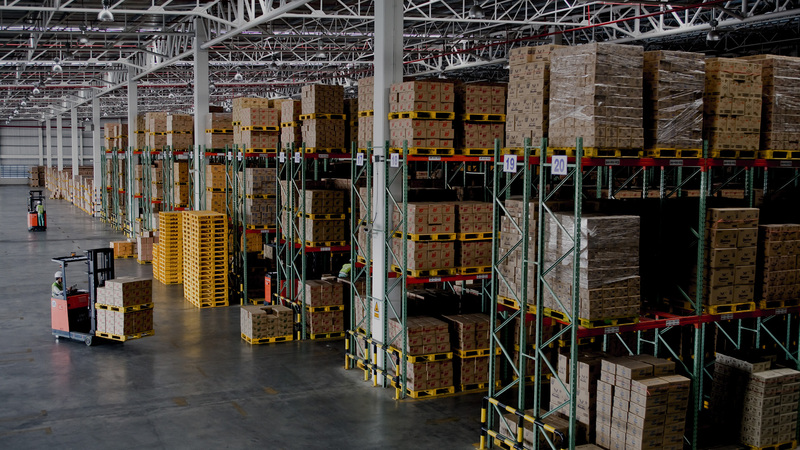 For long term, additional warehousing is available. For short term storage needs, Storage trailers and drop lots are located in our Valley, Al branch. We have 550+ associates working within 25 mile radius of Opelika warehouse allowing for additional manpower to be available for any site if headcount shortage occurs on any given day. 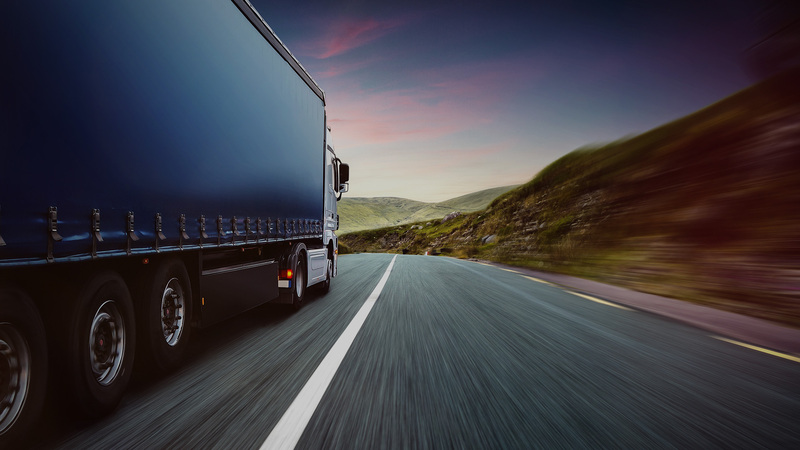 We have 30+ trucks already operating in Opelika and surrounding area allowing for drivers to be real-time dispatched should the need arise due to emergency shipment or breakdown incident. GPS tracking allows for real time updates. Management Commitment. Our customer service is 24/7 to support our customer’s need. Extensive experience with JIT (Just in time) and JIS (Just in Sequence) shipments. 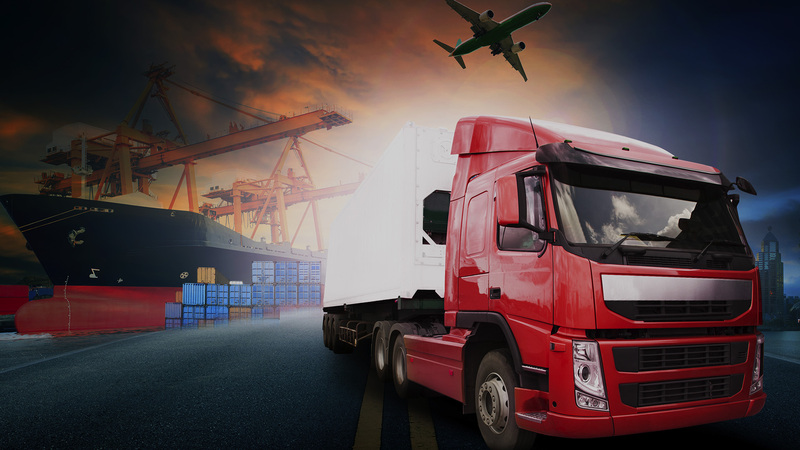 GFA is a premier provider of total logistics solutions and supply chain analysis with experience and passion to provide superior service which increases optimization of cost savings and dependability to every customer.